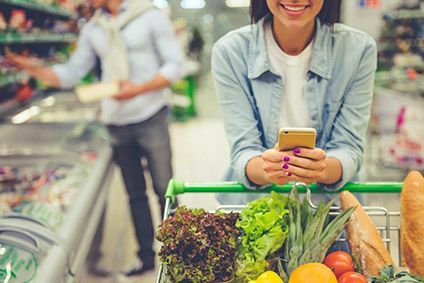 “It’s a brave new world for CPG brands – and the critical organising principle for food companies should be what I call the new consumer experience, which involves how we shop, what we consume and how we form personal relationships with brands. And central to the new consumer experience is the millennial-minded consumer. In this age of the new consumer experience and millennial-minded consumer, the traditional five Ps of brand marketing no longer apply as conventionally interpreted and understood. The emergence and centrality of the new consumer experience is changing everything we were taught in business school or on the job. Why? Because consumers today want brands that create experiences that resonate with them personally and with those in their tribe or community who share the same values and lifestyles.